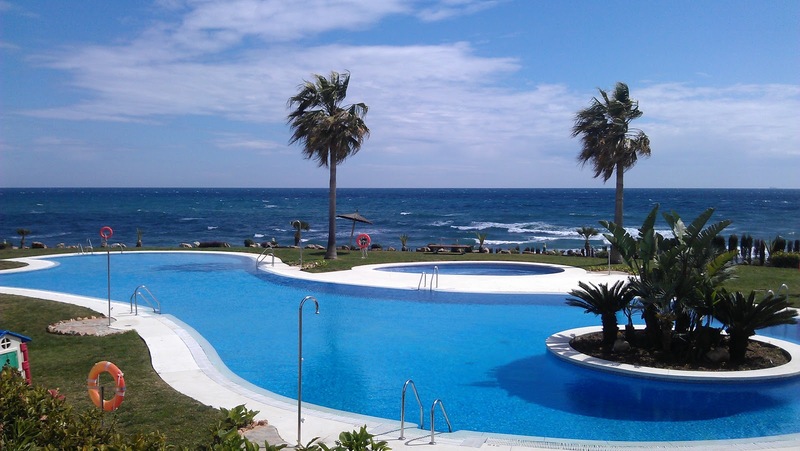 Jardines de Calahonda is one of the most renowned developments in Calahonda. It is best known for its vast garden areas, which boast tropical palm trees and enormous swimming pools. It is rare to find a development offering so much open, green space in such a coastal location. 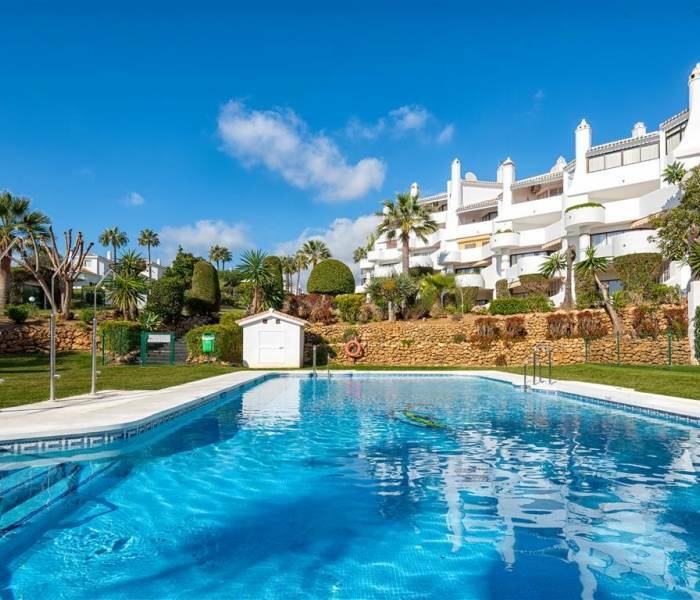 Location is key to the popularity of Jardines de Calahonda. 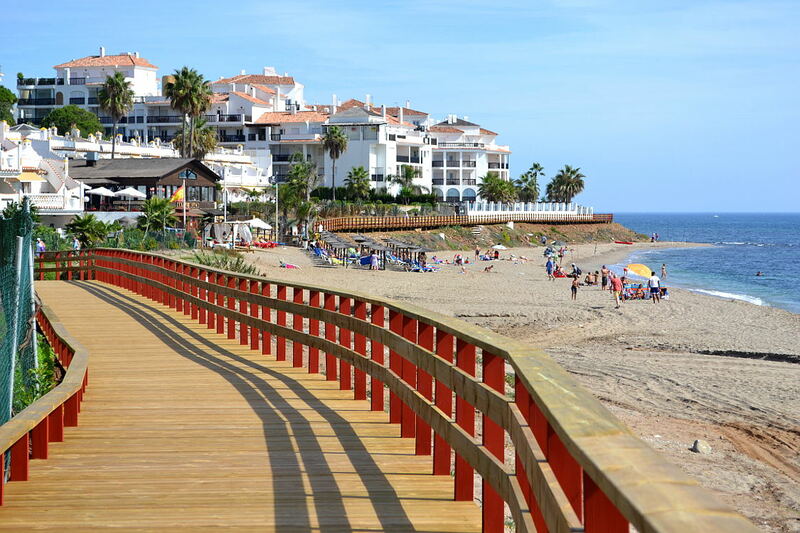 A gentle 10 minute level stroll takes you from the complex to local shops, bars and restaurants, and the beach can be accessed within a further 10 minute walk. 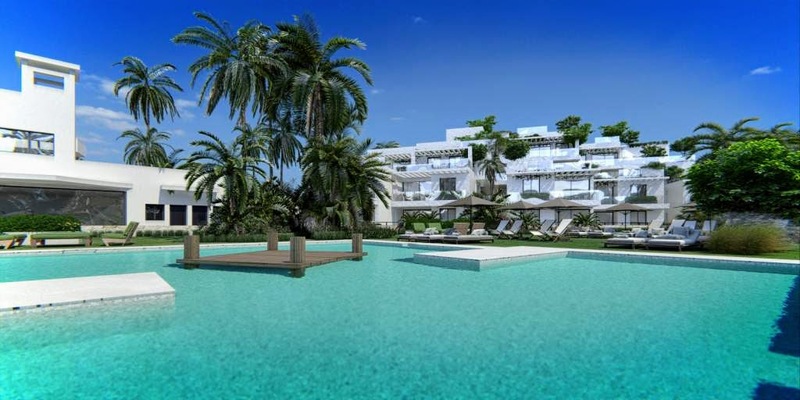 Jardines de Calahonda has been built in various phases, with a choice of 2 and 3 bedroom apartments available. We have access to all available properties for sale within Jardines de Calahonda, so check with us for up-to-date availability and pricing.